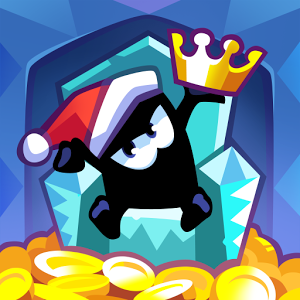 King of Thieves - online game in which you will play the king of thieves. You will have to take your castle and your dungeon, in which you will store all your treasures. You need to make a few traps so that no one robbed you. You can also have your own mines on which you will be mining precious stones, which you can soon convert and sell. You can also steal all those who are not online at the time of your game.